My computer crashed on Friday afternoon right before I was ready to head home for the Holidays! Lucky for me, it was fixed over the break but unfortunately I wasn't able to post all of the pictures. My home computer is not nearly as fast but they are all here now. 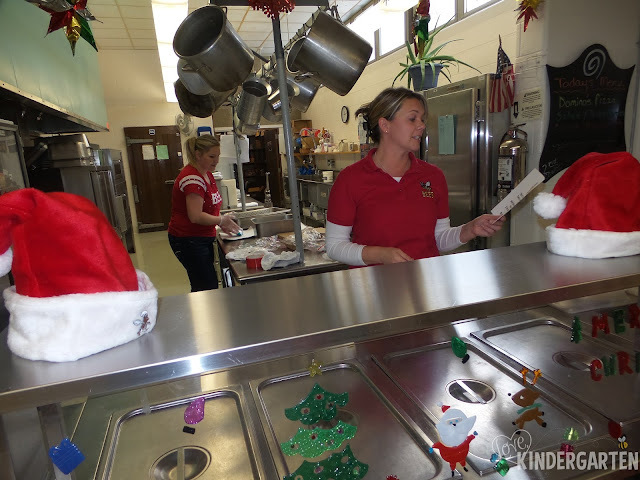 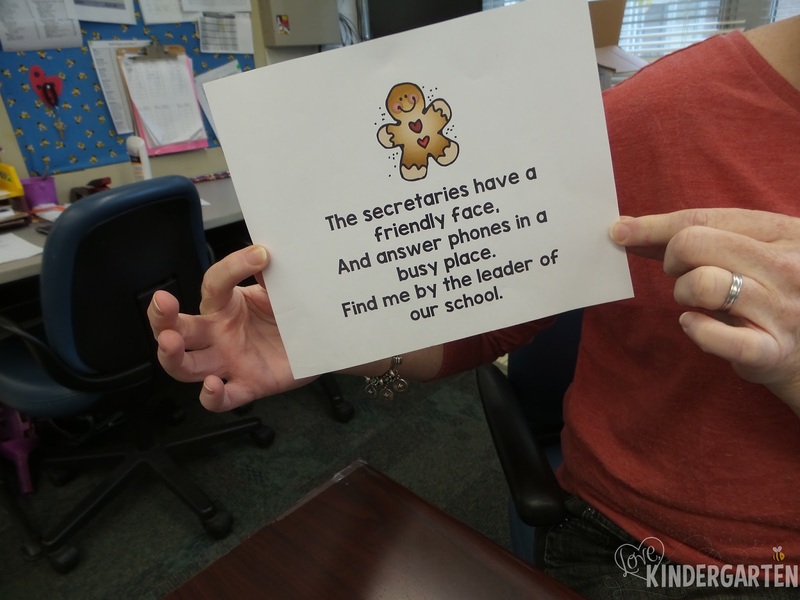 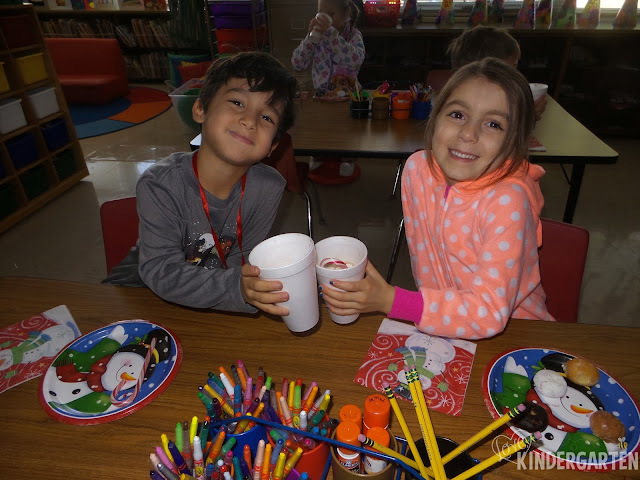 So, you will enjoy pictures from Polar Express Day, The Great Gingerbread Man Hunt, Cookies and Milk and our Holiday Party. 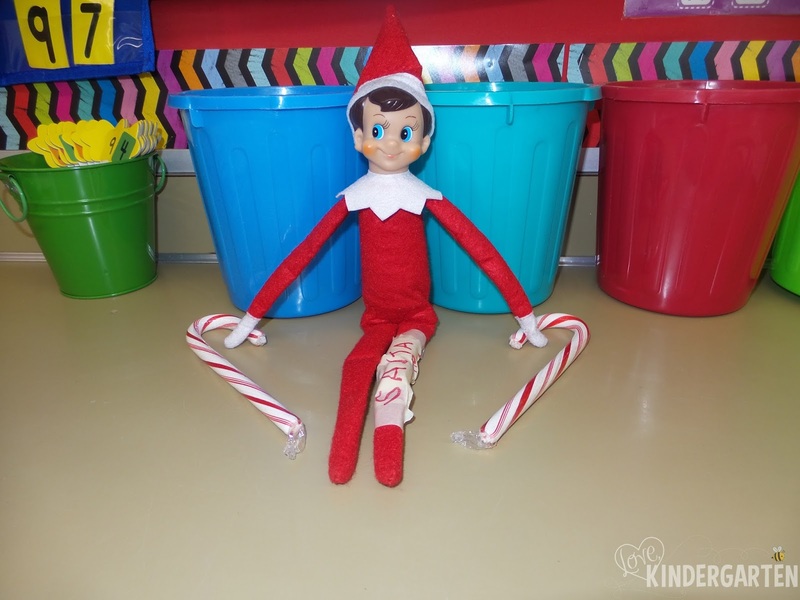 As you know our scout elf, Twinkle was a wonderful member of our classroom throughout the month of December. 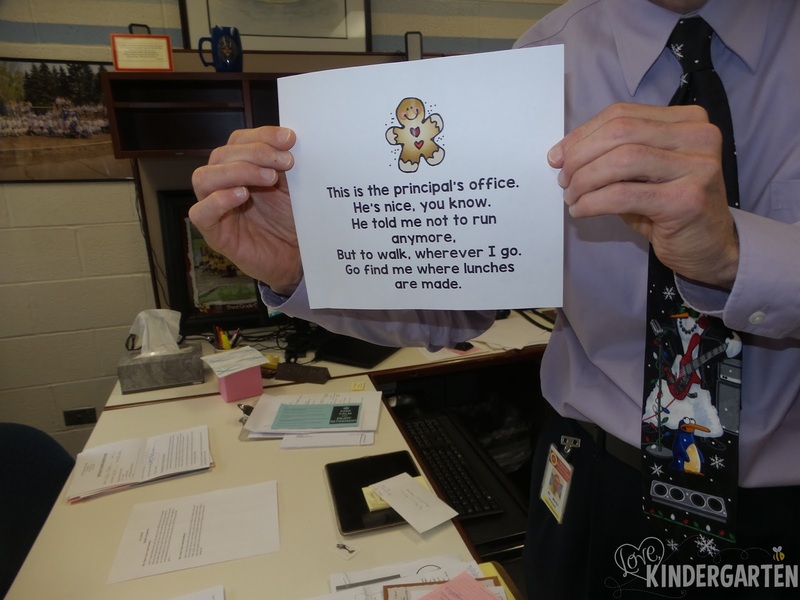 He played lots of tricks on us. You may have heard he had a little accident on Thursday before break. 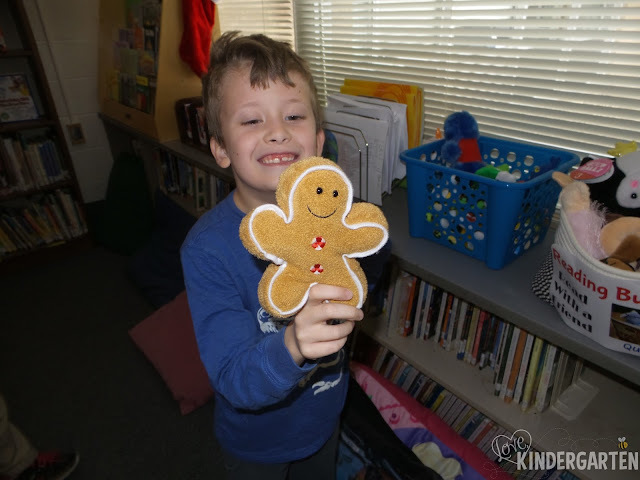 He accidentally fell from our bookshelf. The kids wanted me to pick him up but I told them that I couldn't as I would end his magic. 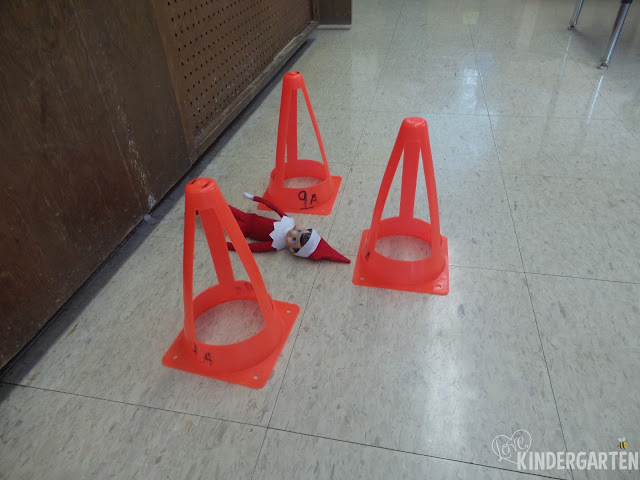 So, we placed caution cones around him. The next day, Twinkle returned with a cast (signed by Santa of course) and candy cane crutches! 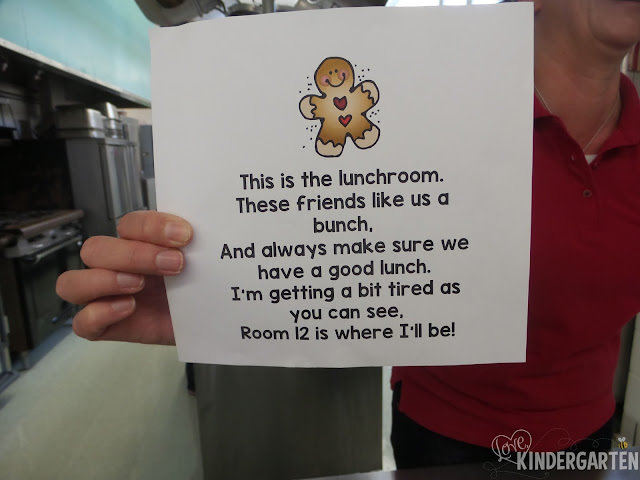 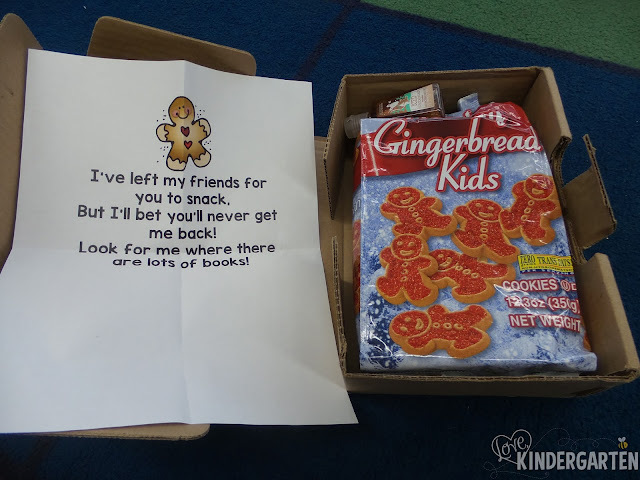 The kids got a big kick out of this and I thought you would, too! The kids made get well soon cards for Twinkle during indoor recess!! 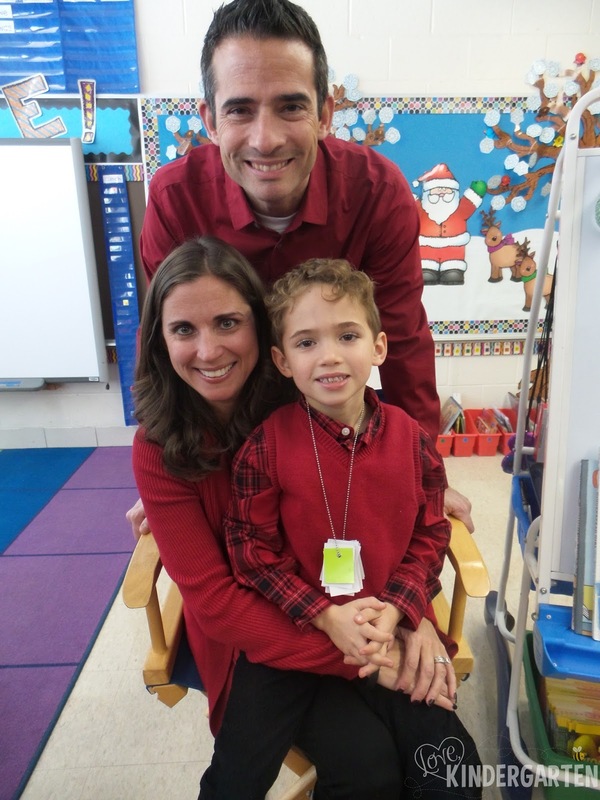 I hope you had a beautiful, magical Christmas with your families! 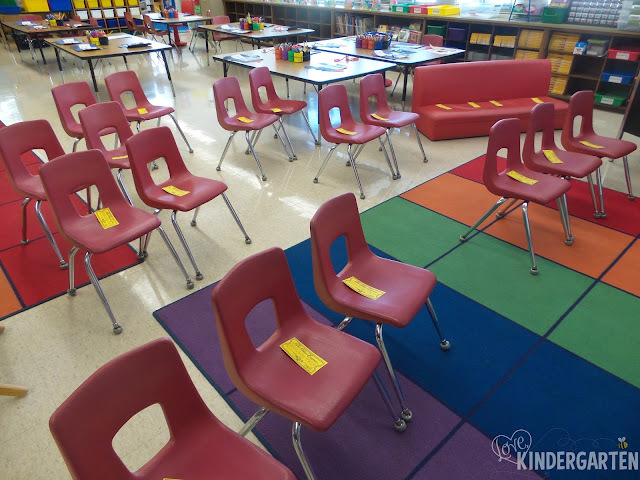 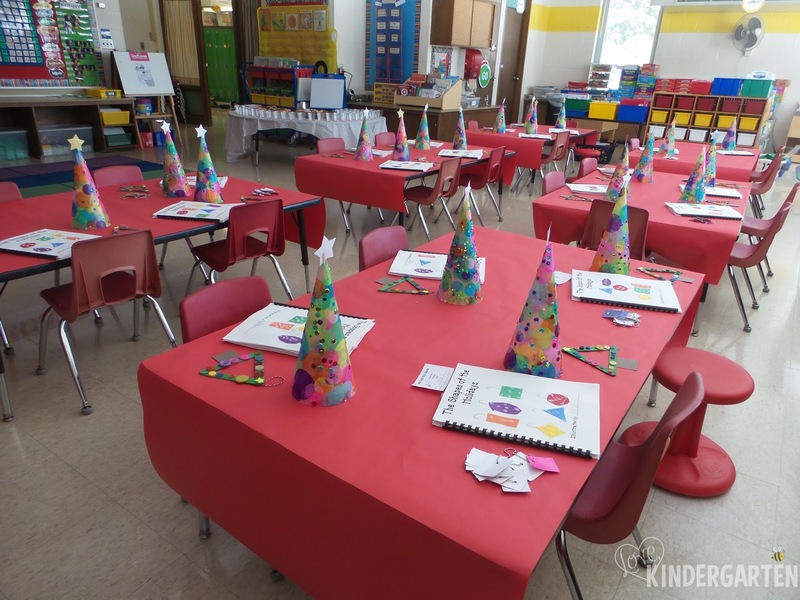 I cannot wait to hear about it on Tuesday when we return to school!! 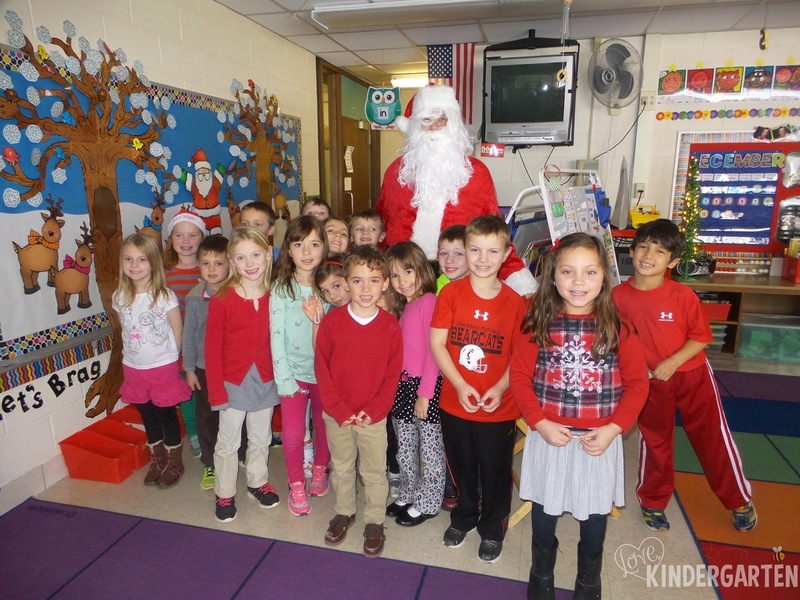 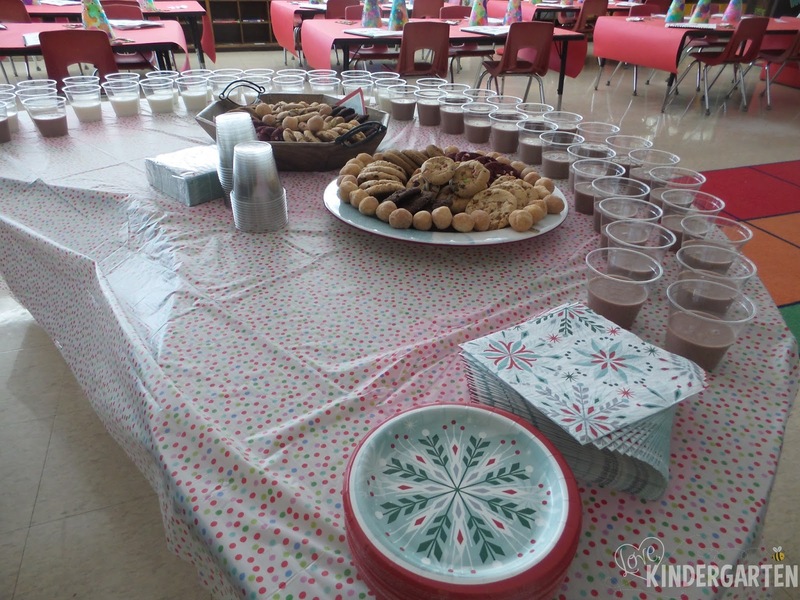 We enjoyed our classroom holiday party on Thursday, December 15th on a very snowy day! It was the perfect backdrop for our fun. 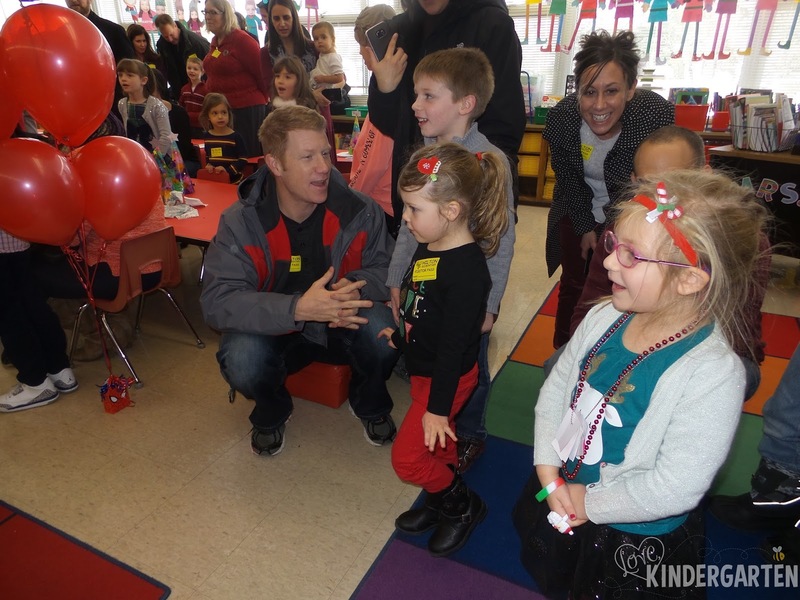 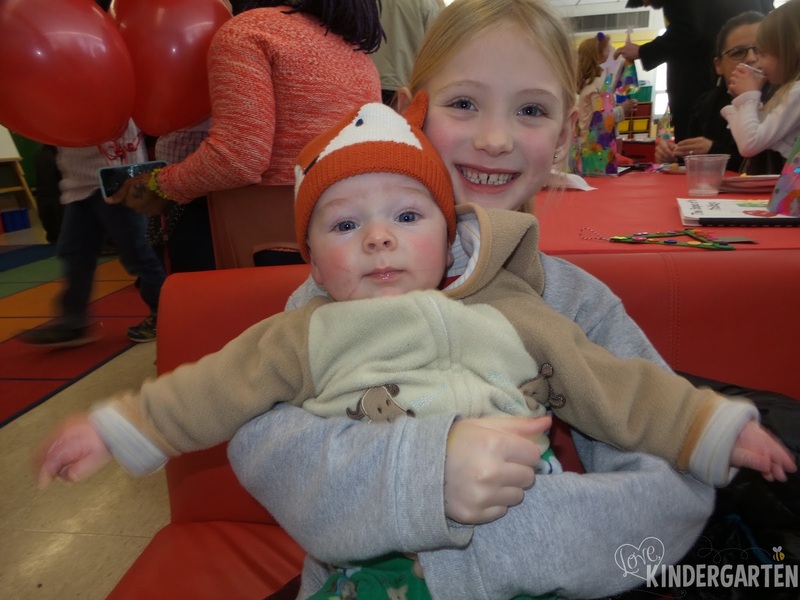 Thanks so much to all of the parents who helped plan and execute such a wonderful, fun-filled party for the kids. Santa stopped by to kick off our party!! It was great welcoming the families to the first annual "Cookies and Milk" event on Wednesday, December 14th. 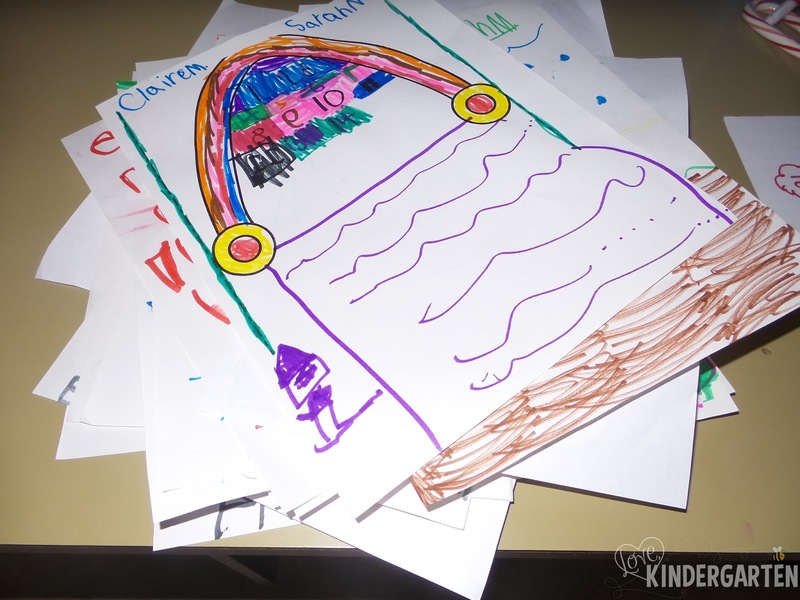 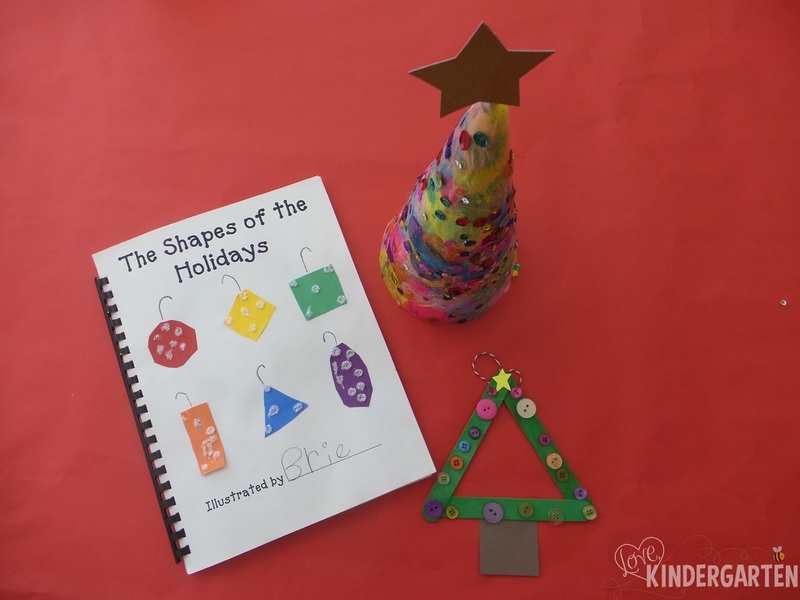 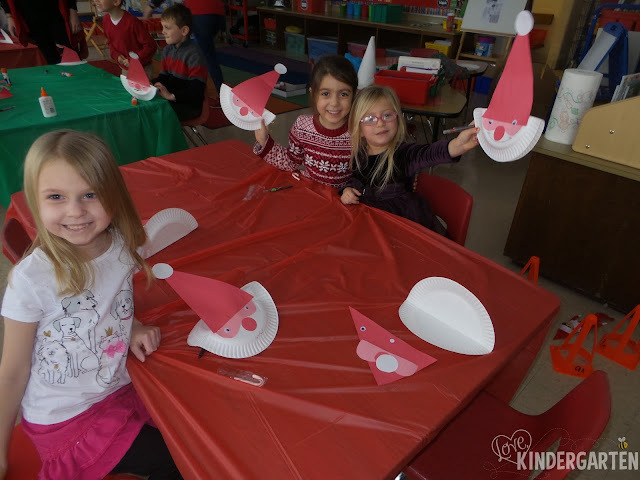 The kids worked very hard to lovingly make some special gifts that they enjoyed giving. I couldn't stop smiling as I looked around and saw all of the happiness. 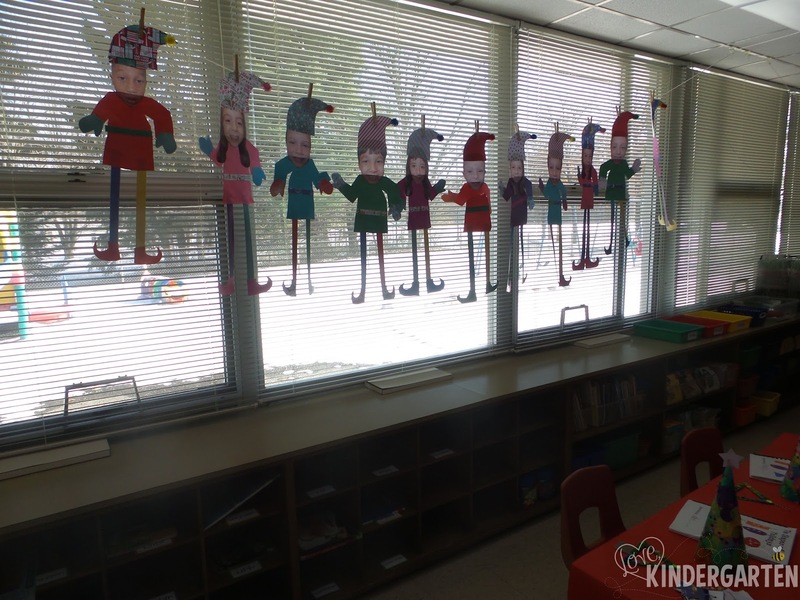 The elves are ready and waiting to welcome our guests! 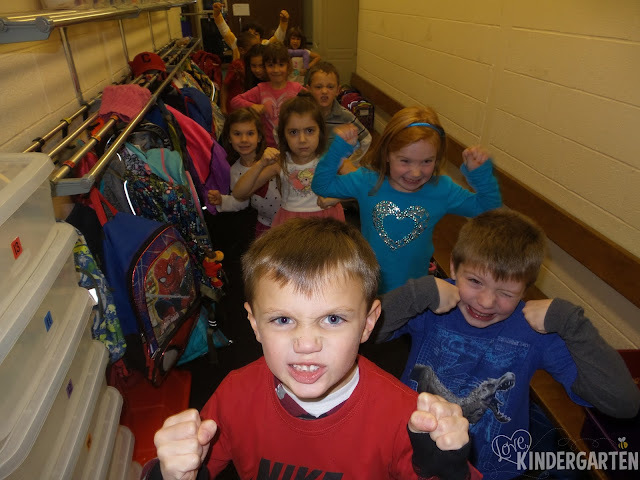 Can you tell how excited these little loves are?? 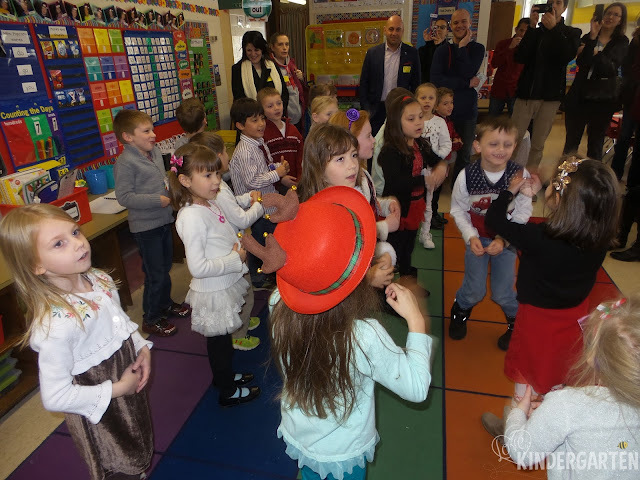 Mrs. Burkholder led the kids in some Christmas carols! 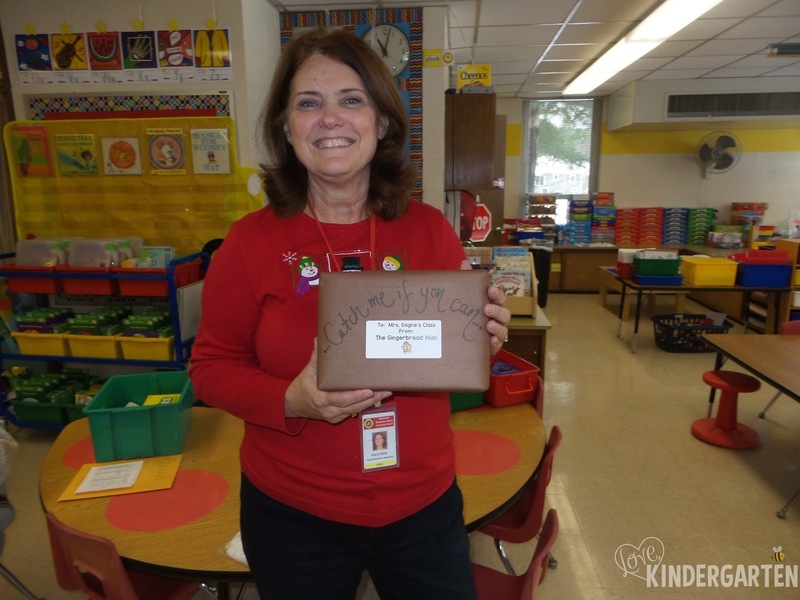 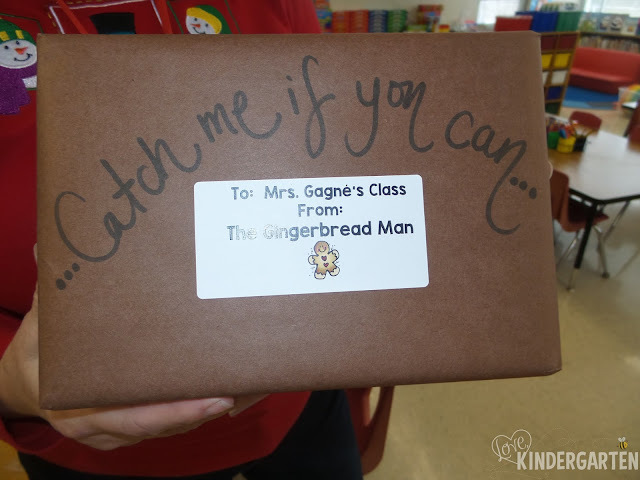 Mrs. Miller brings us a special delivery! 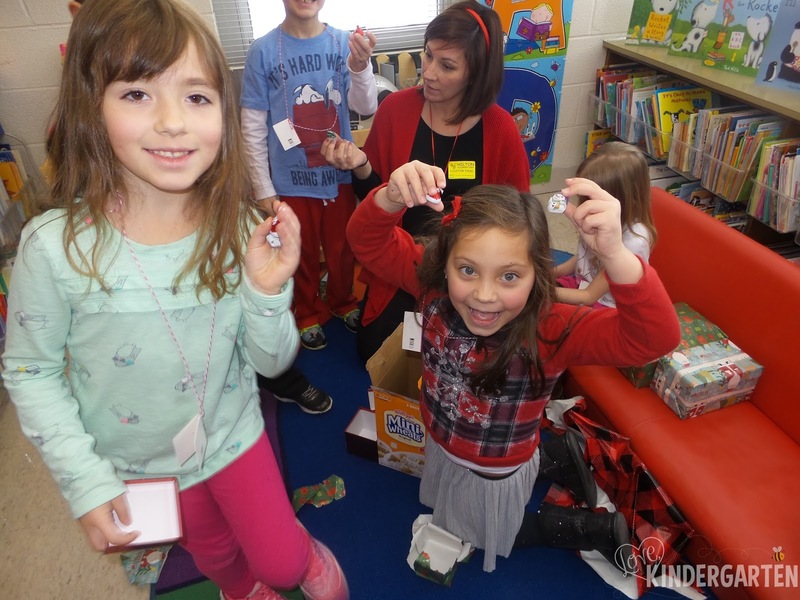 The kids could not wait to open it!!! 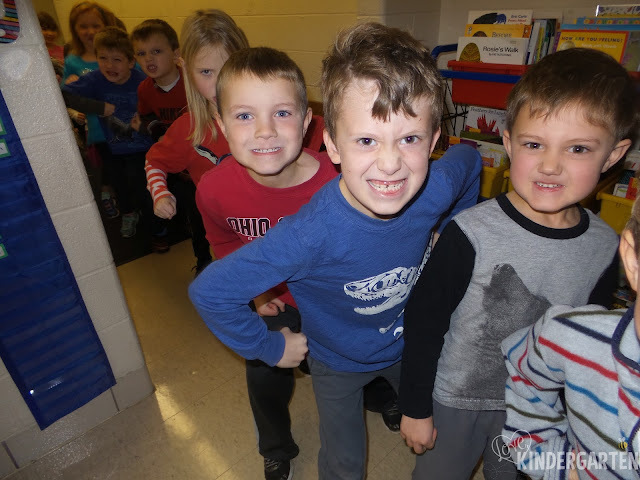 We quickly lined up and put on our fiercest, "I'm coming to get you!" faces. 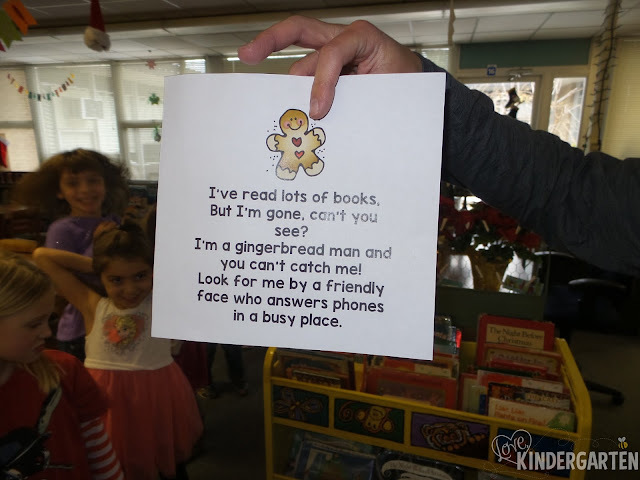 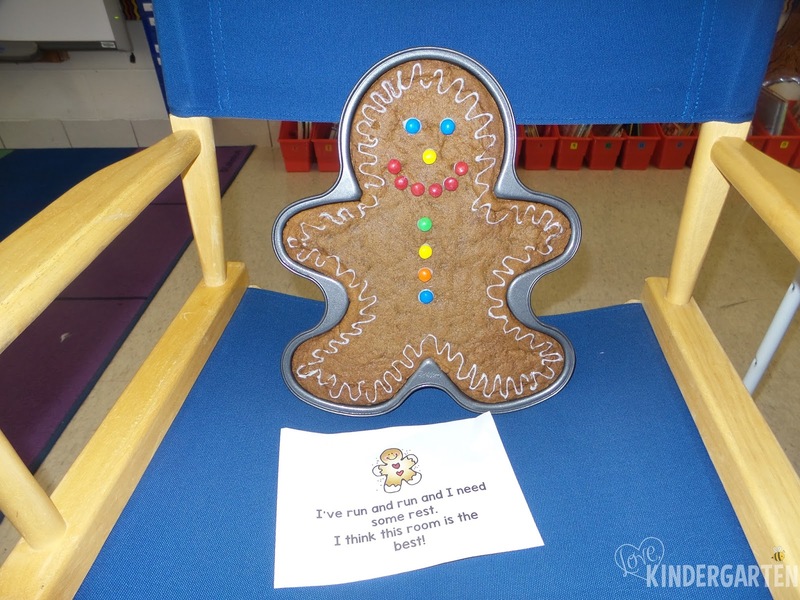 First stop was the library and we found this gingerbread man but alas it was not the right one! Could he be in this book? 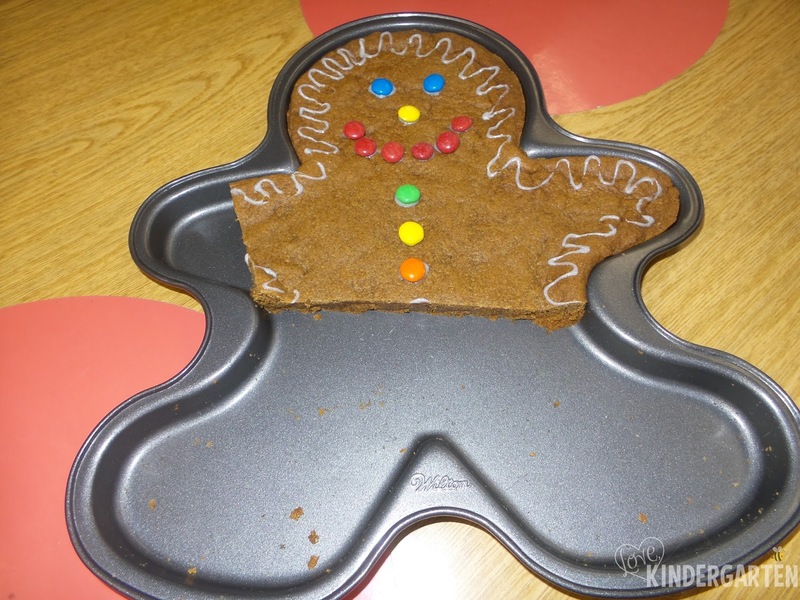 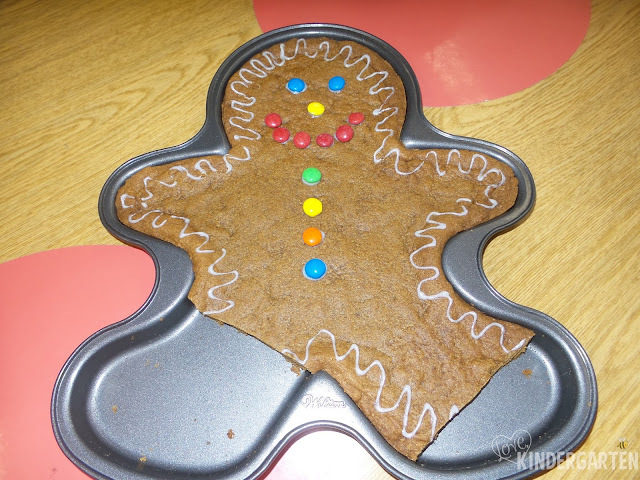 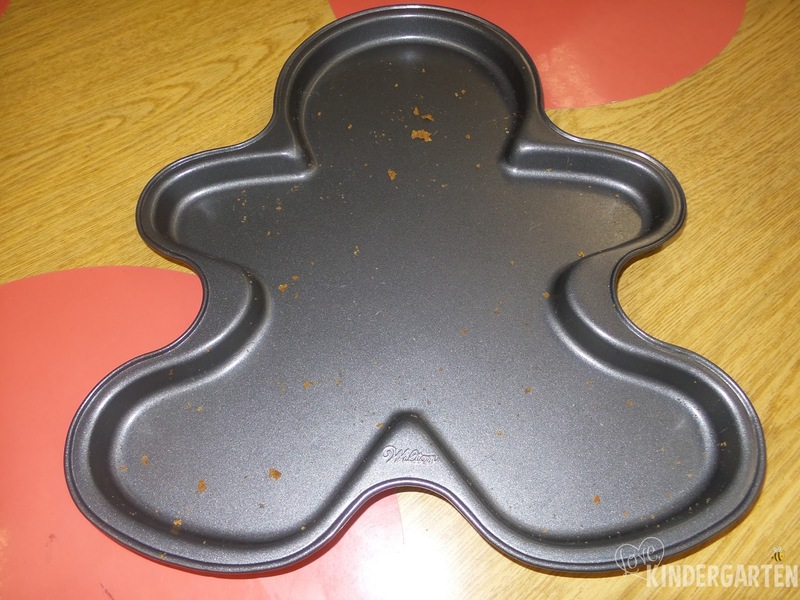 The kitchen smelled delicious but there was no sign of the Gingerbread Man! 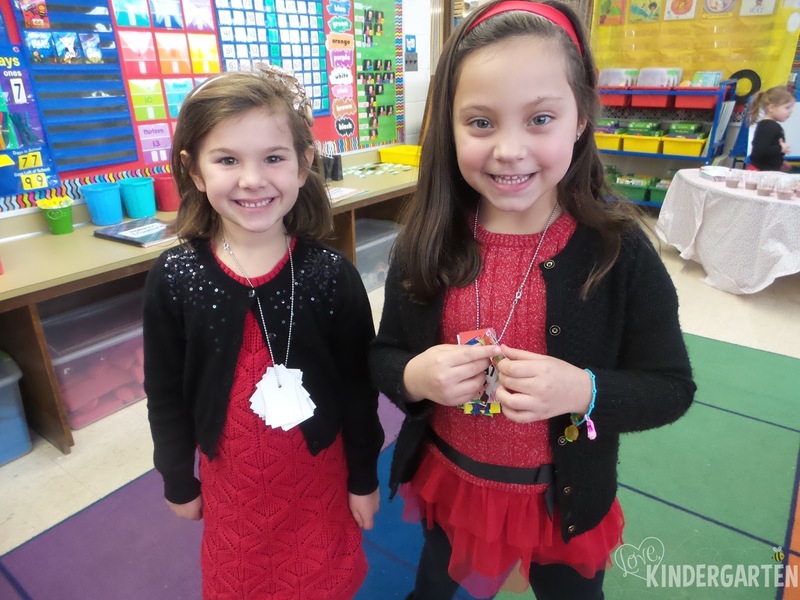 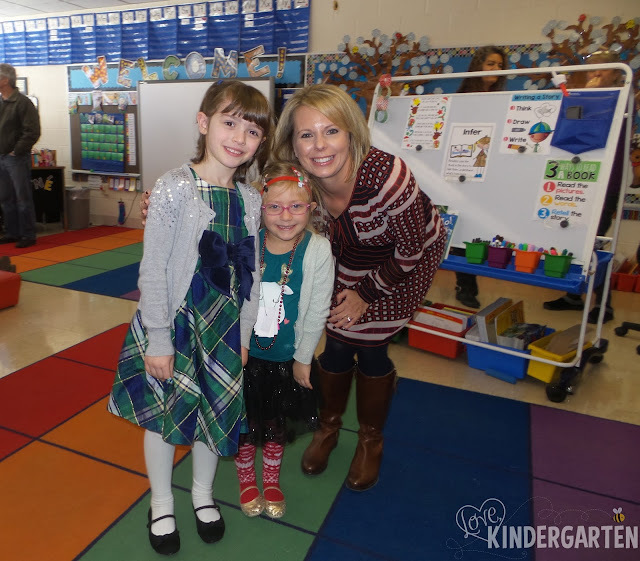 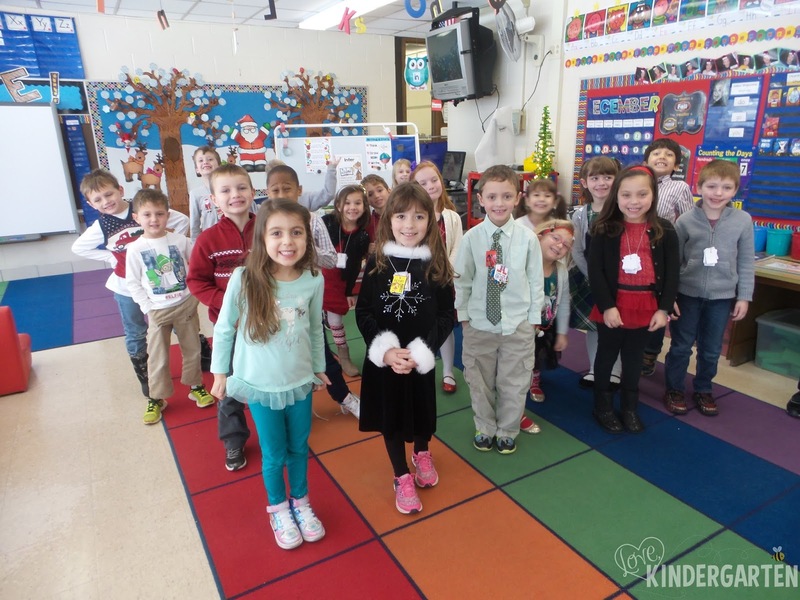 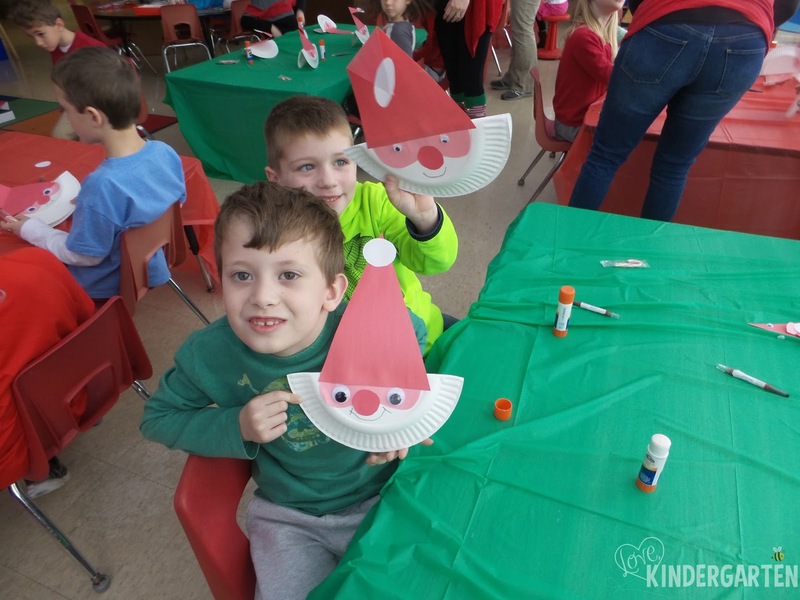 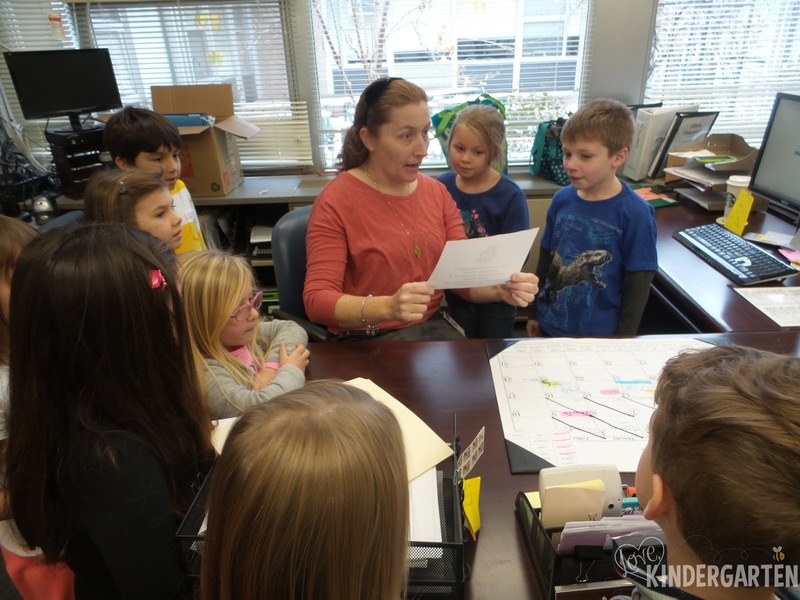 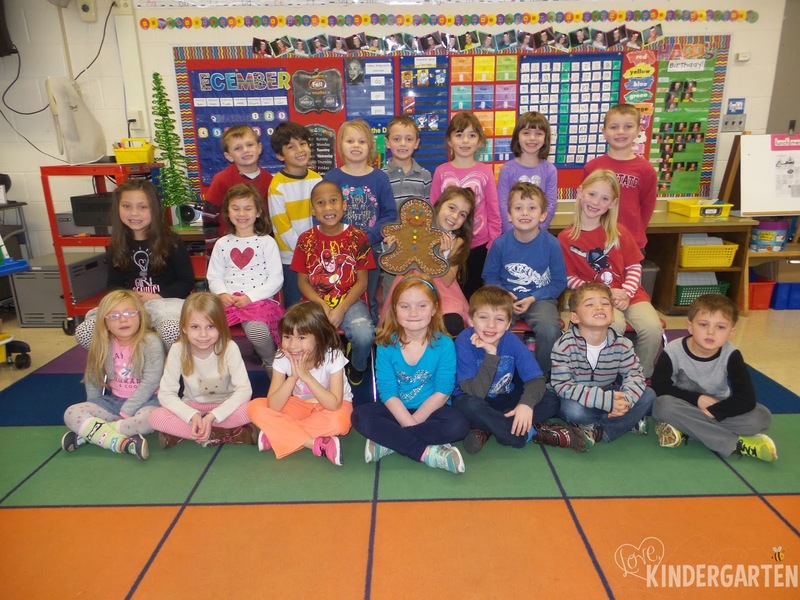 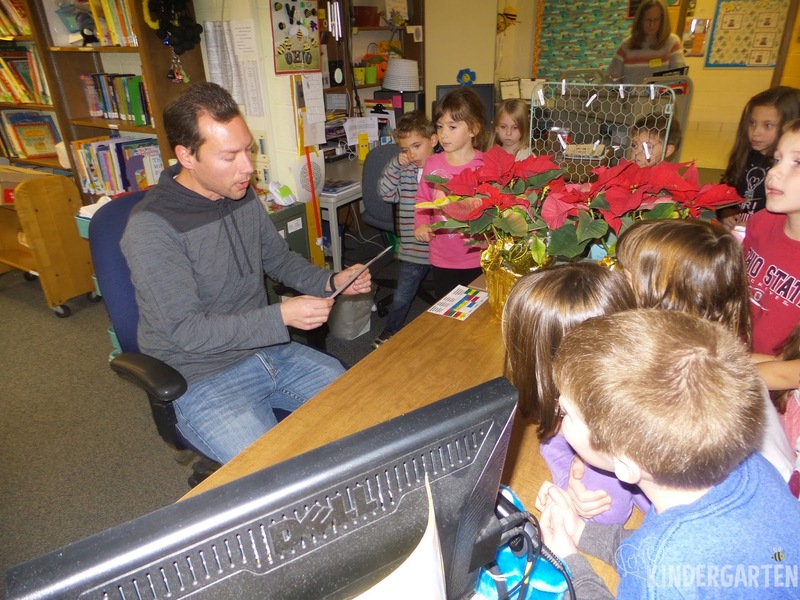 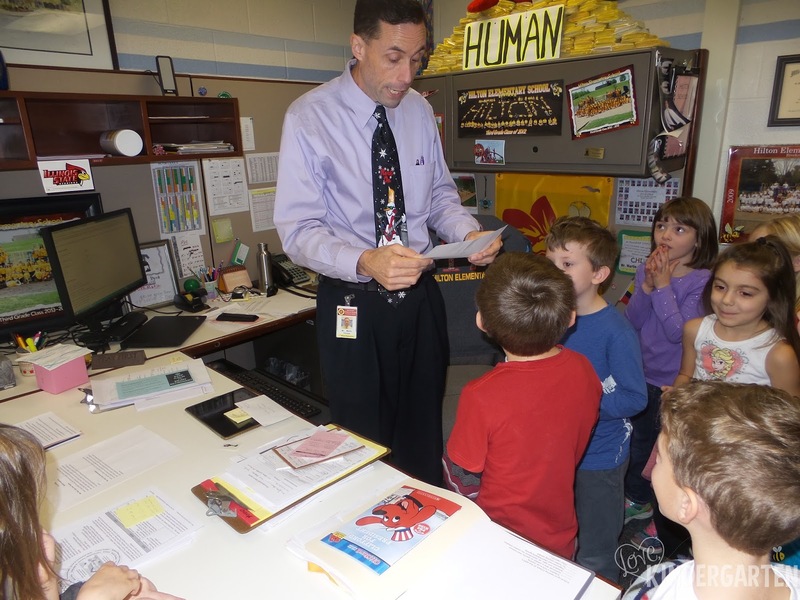 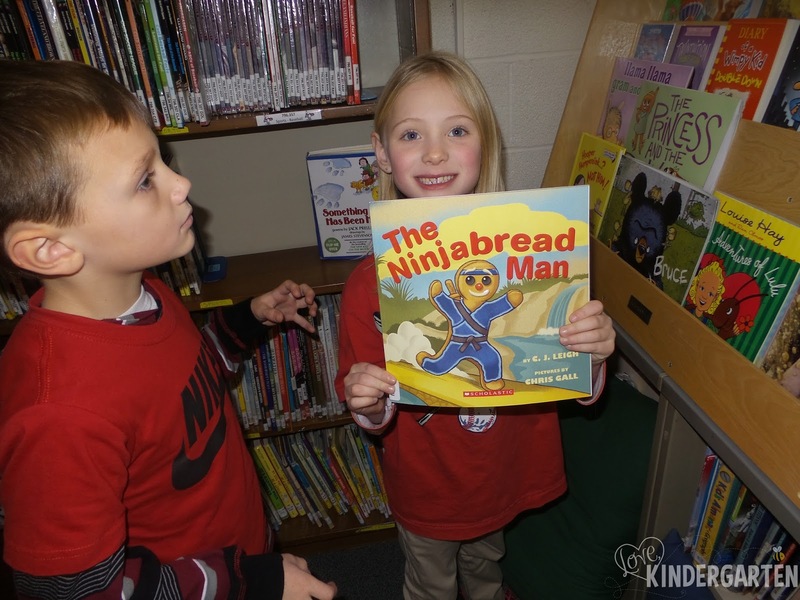 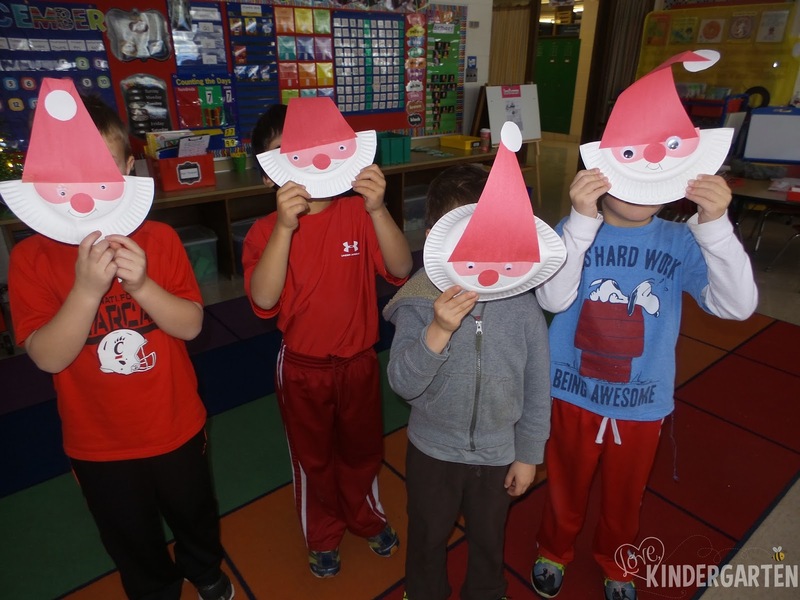 We celebrated the classic book The Polar Express by Chris Van Allsburg earlier this month! 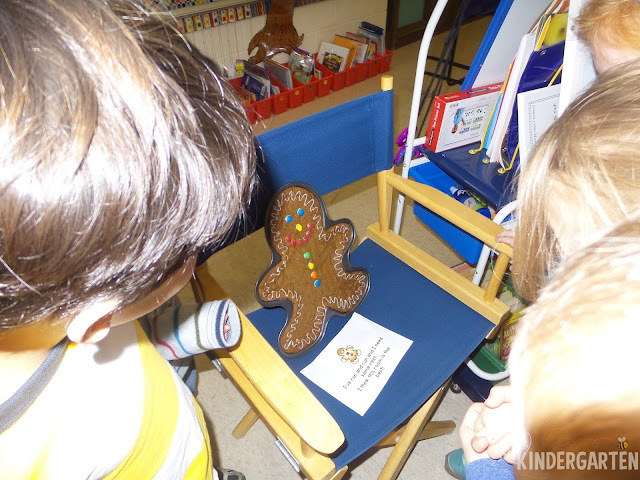 We compared and contrasted the book with the movie. 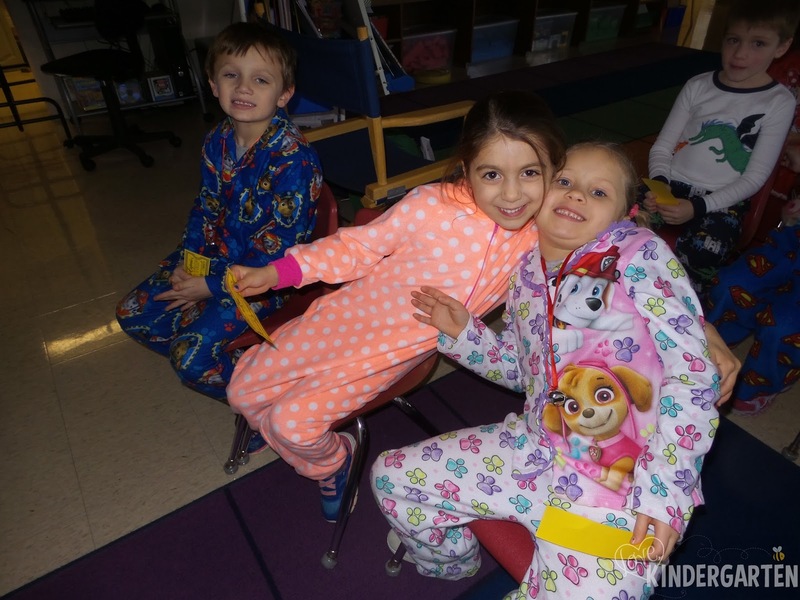 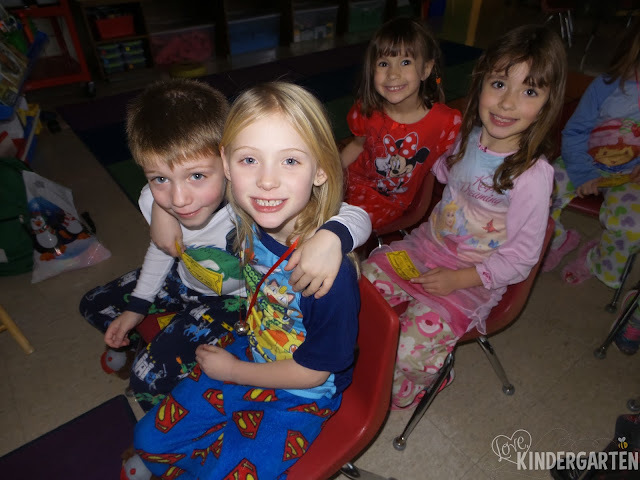 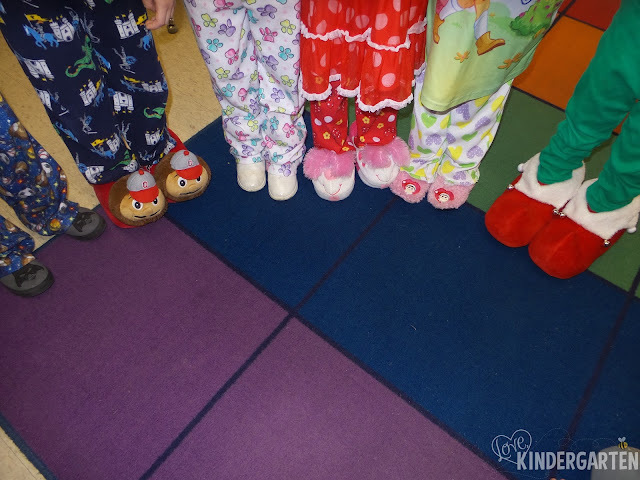 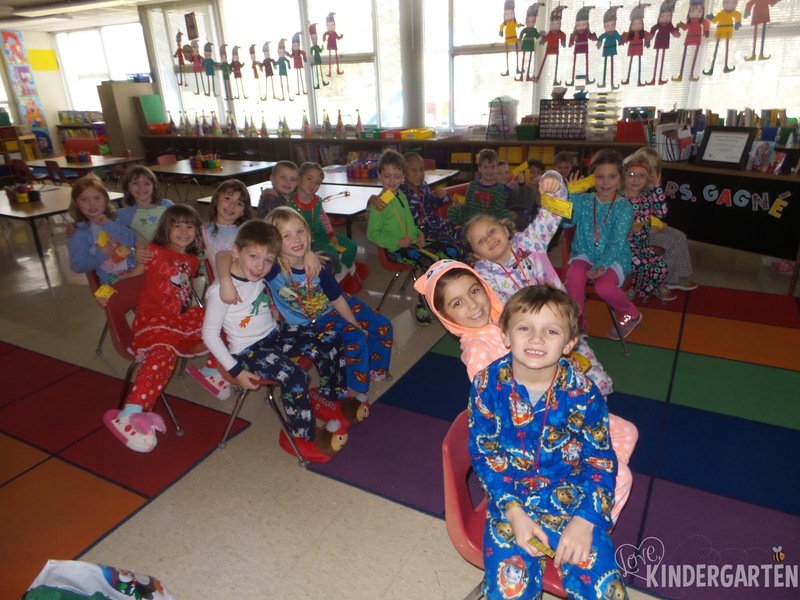 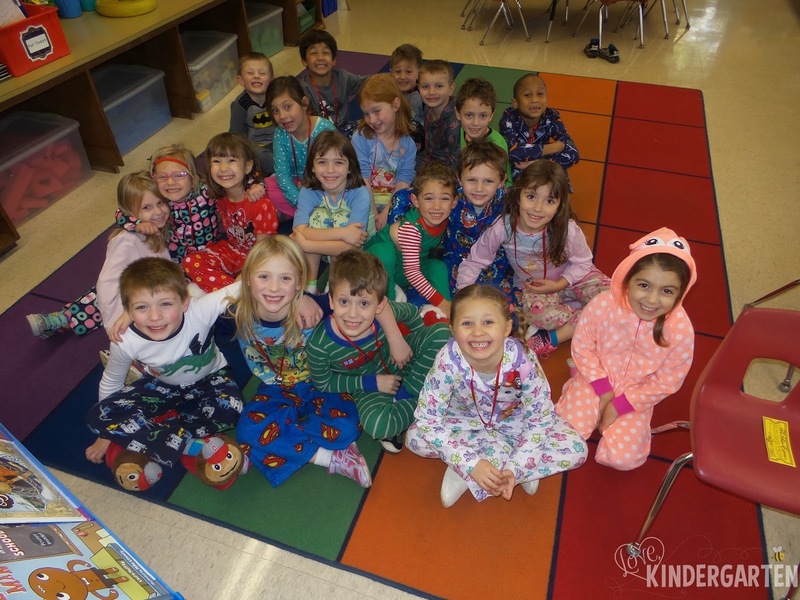 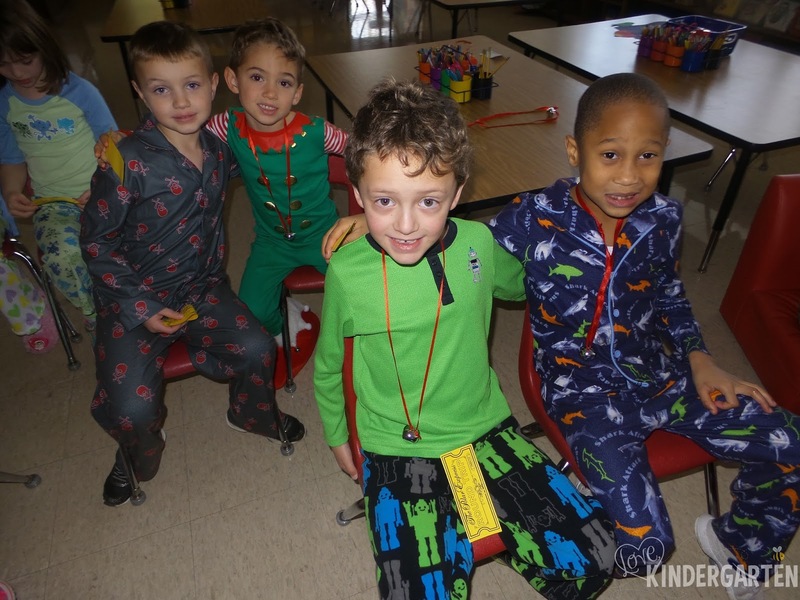 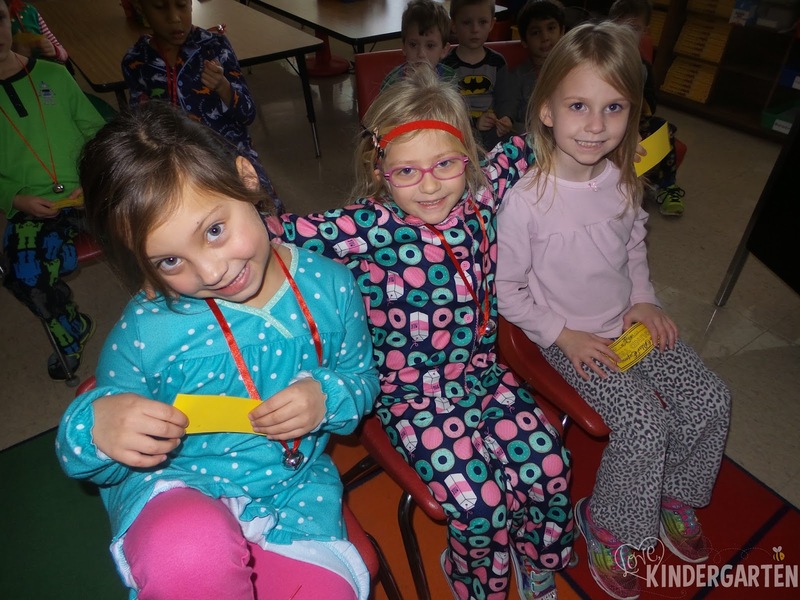 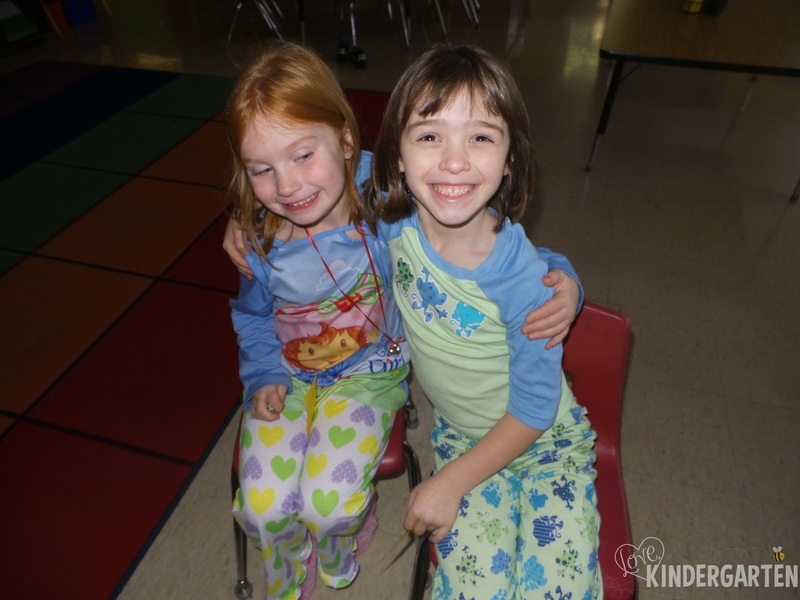 Wearing jammies to school was so much fun! 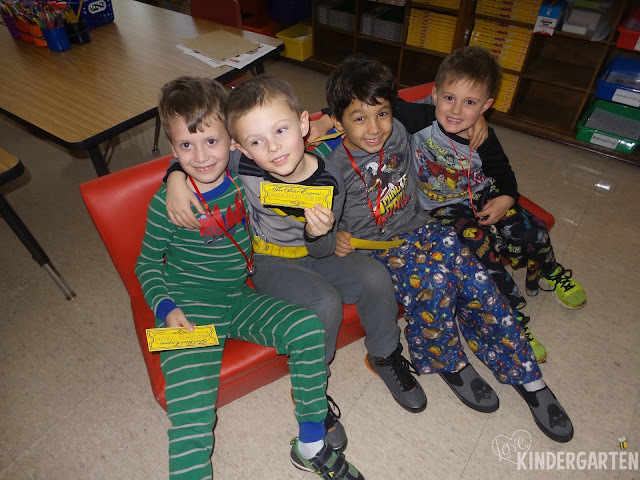 The train is set and ready to board! 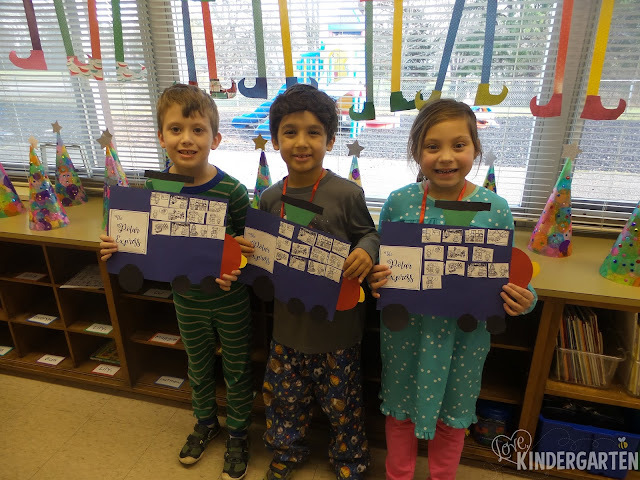 We made a retelling train for the story. 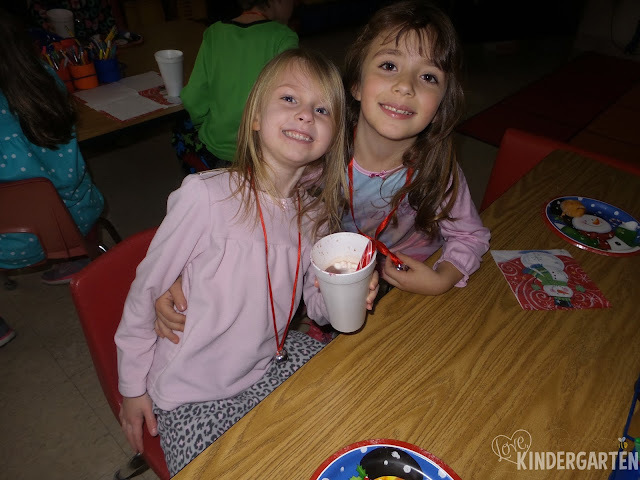 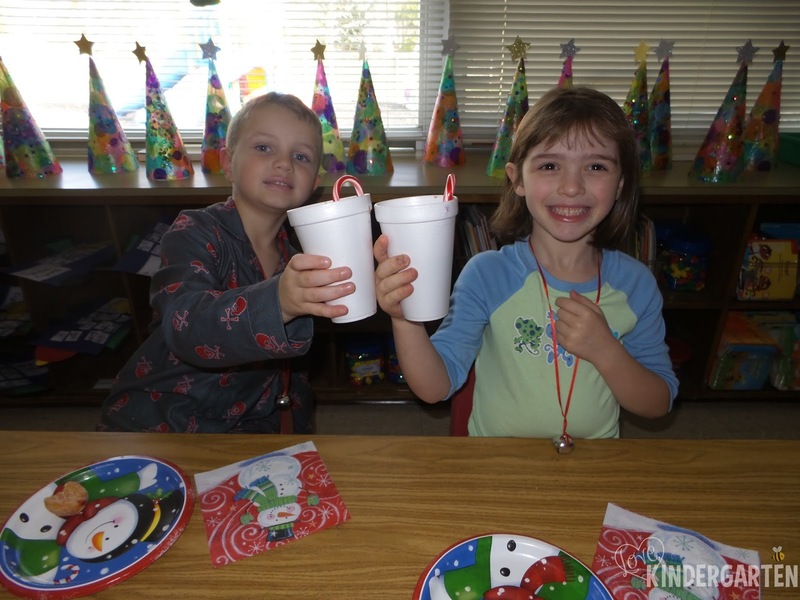 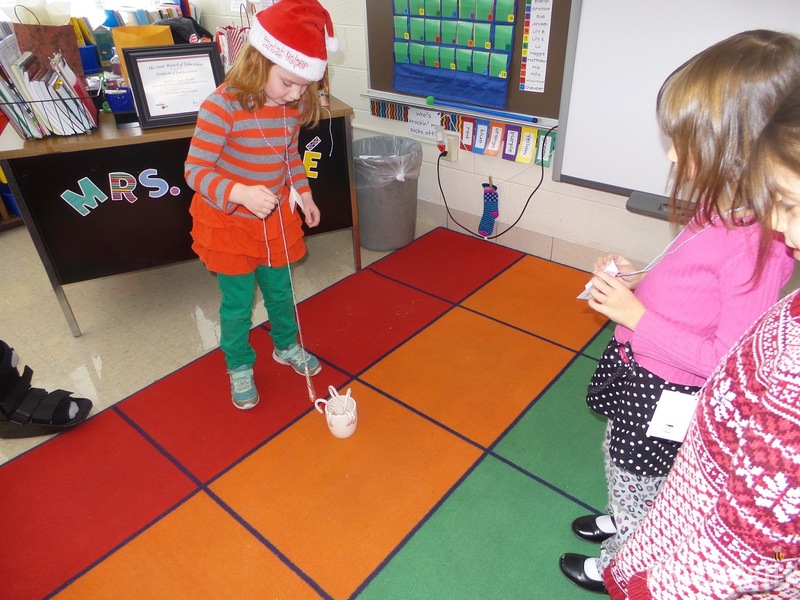 We enjoyed hot chocolate with candy cane stirrers upon our return from the North Pole.